Designed by award winning architects Tony Owen and Partners, Altitude Tower provides 106 apartments commercial and retail space in the podium levels. Altitude Tower is an iconic landmark tower setting the setting the stage for the impressive transformation of Blacktown CBD centre. 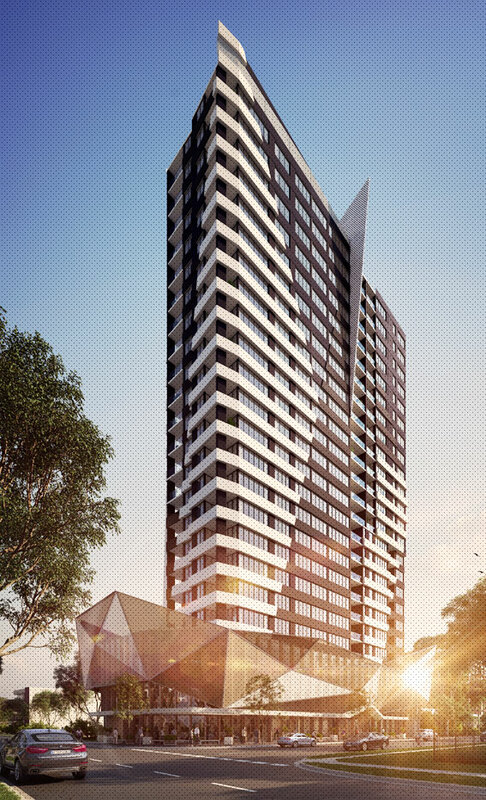 Set to be Blacktown’s tallest residential tower at 24 storeys, this sculptural building will catapult the Blacktown CBD into the spotlight, with the project heralding a new age of premium accommodation for Sydney’s fastest growing region.